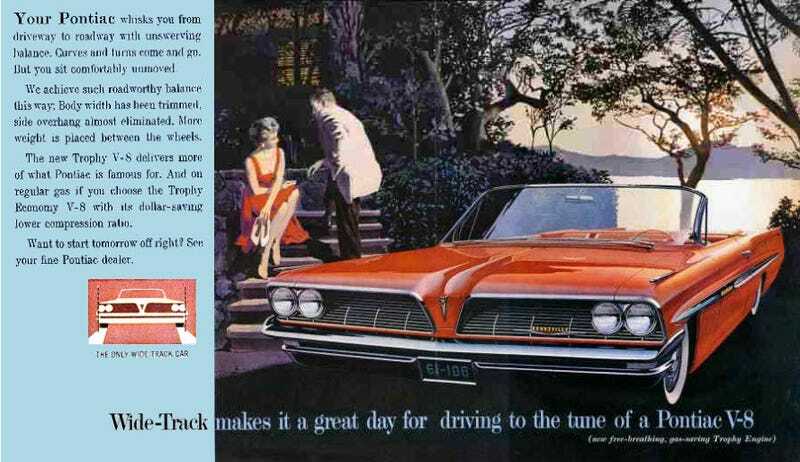 Somehow I ended up looking at Pontiac ads today, so you all get a Trophy V8 this afternoon. It's that time of day when I ask for COTD suggestions. Who's got one?